Whether you’re a current COTY student, a trained teacher, or new to your yoga practise, we offer short series and specialised classes that open up your body and mind. Come breathe, laugh, learn, and test your readiness to dive deeper. These courses require no previous experience - just a love of yoga, consideration for health, and desire to build your knowledge and experience. Continuing Professional Development (CPD) points are available. Looking to upskill, specialise, or persue a personal ambition? 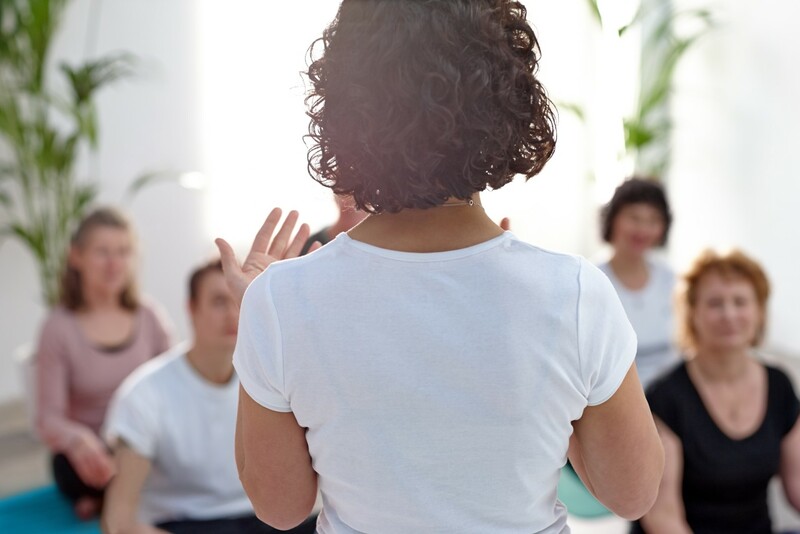 If you already have experience in yoga teaching, these Post Graduate Yoga Teacher Training courses will help you take the next step. Prerequisites are listed in each invidual course. Continuing Professional Development (CPD) points are also available.